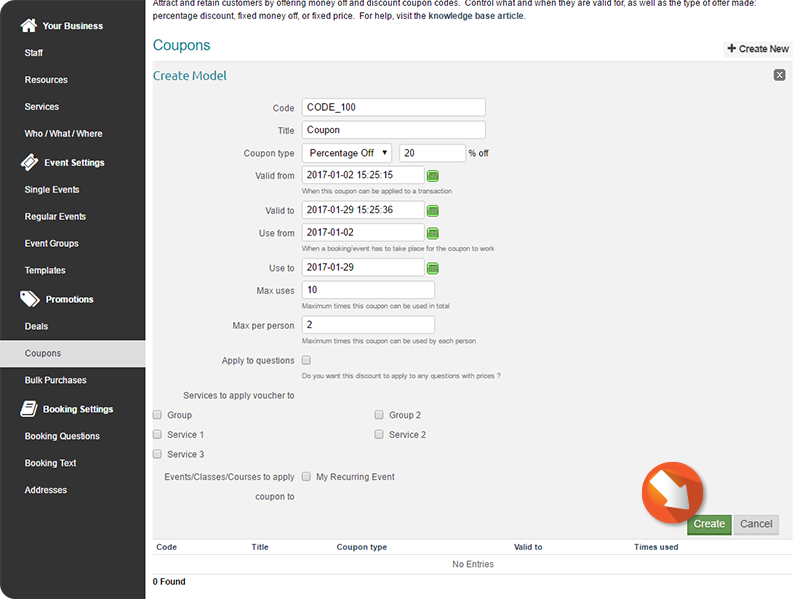 Coupons offer discount coupons for your service(s). 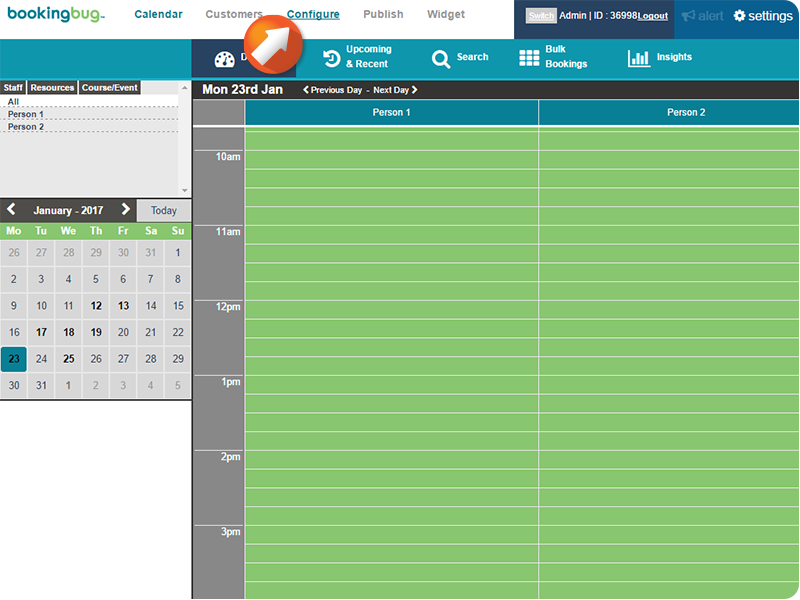 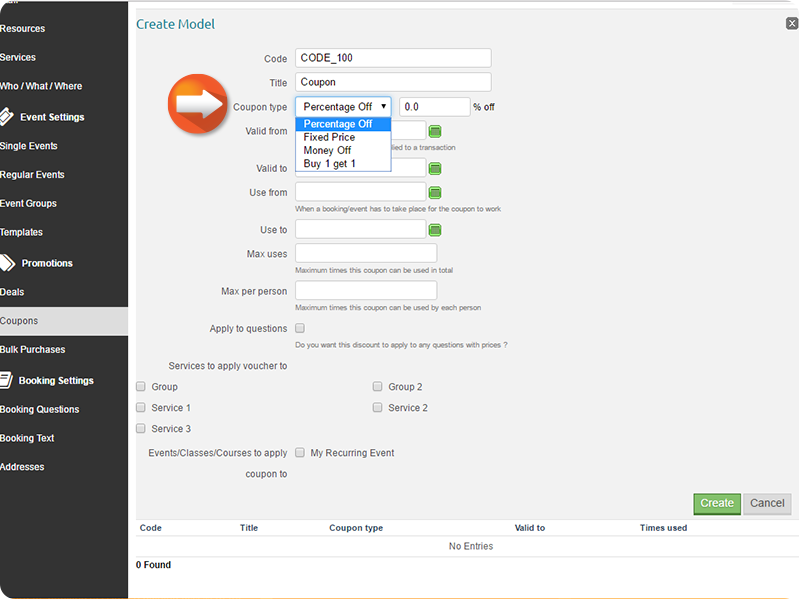 To access, from the Dashboard, click Configure. 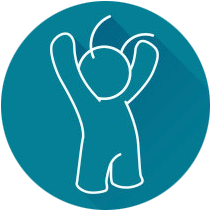 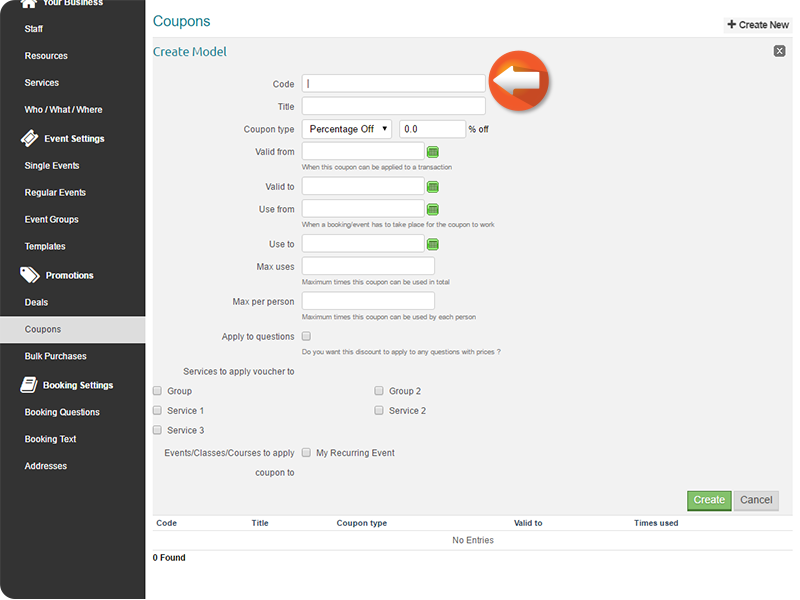 Enter the desired Coupon Code a customer will enter at checkout. 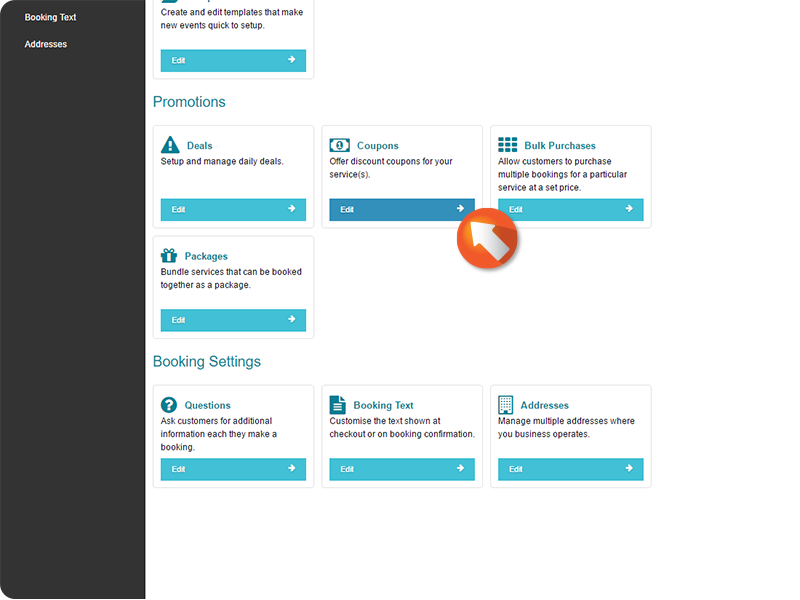 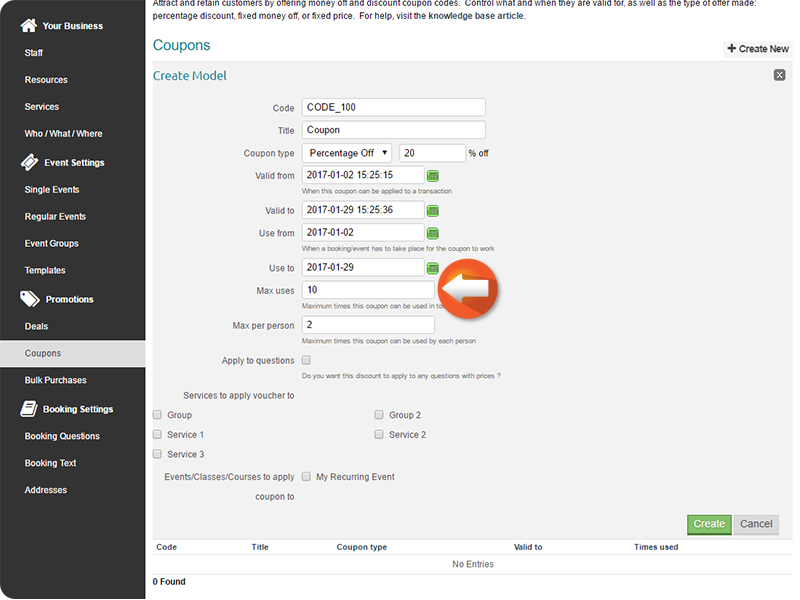 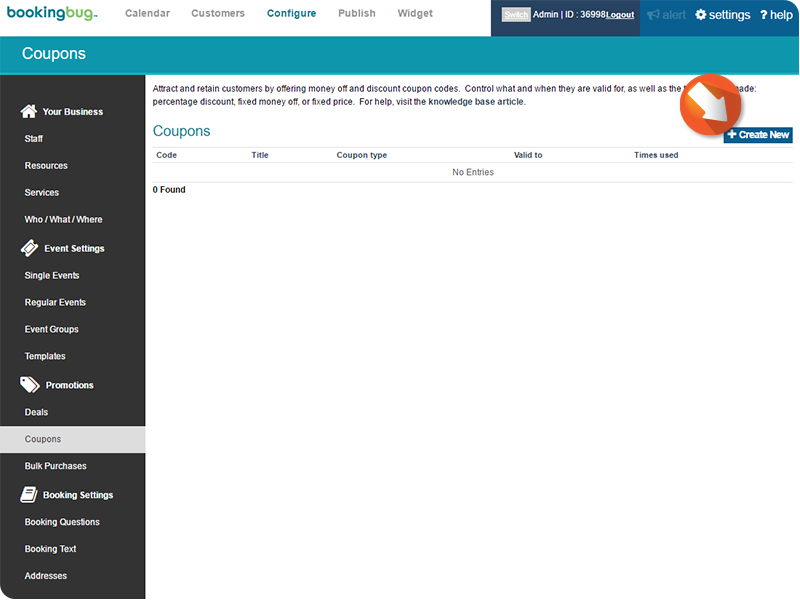 Select the Coupon type from the dropdown menu, then the value depending on what type of Coupon you are using. 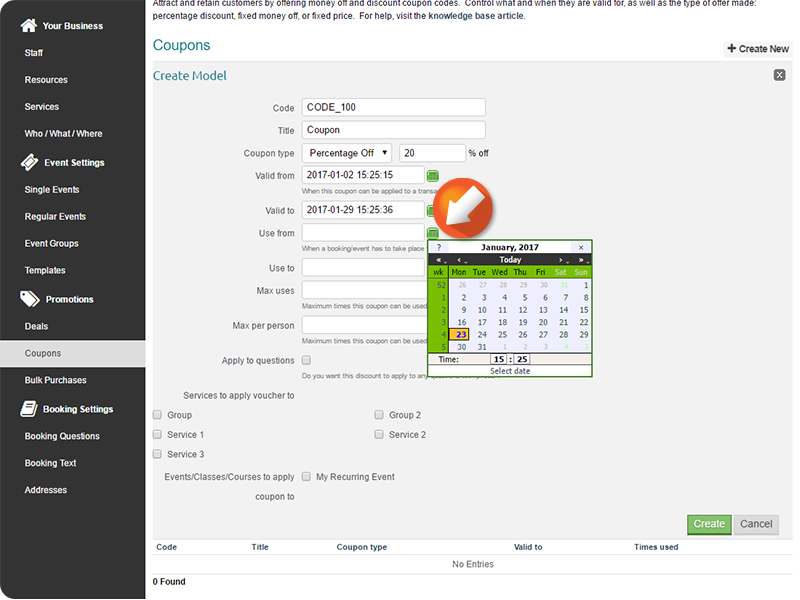 Enter necessary start and end dates for the Coupon, as well as the time frame the Booking needs to take place for the Coupon to work. 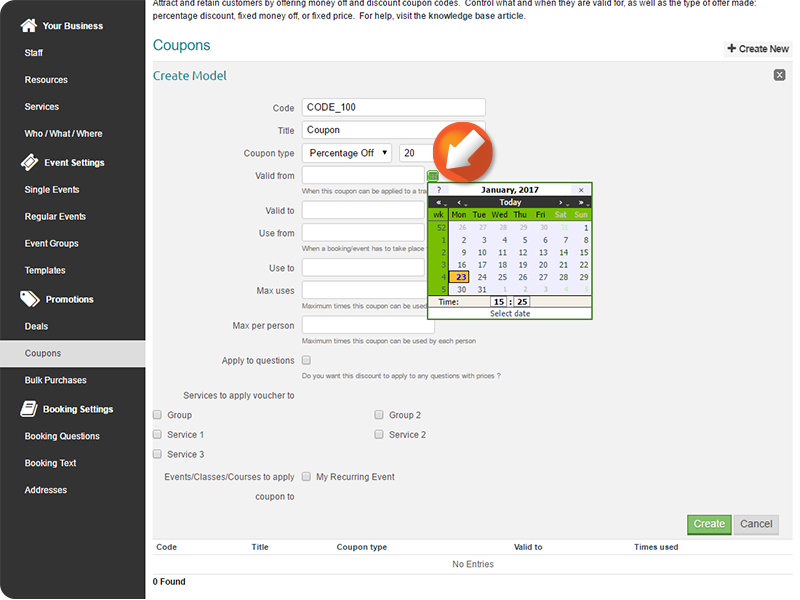 Enter the Max uses of the Coupon, as well as the Max per person uses. 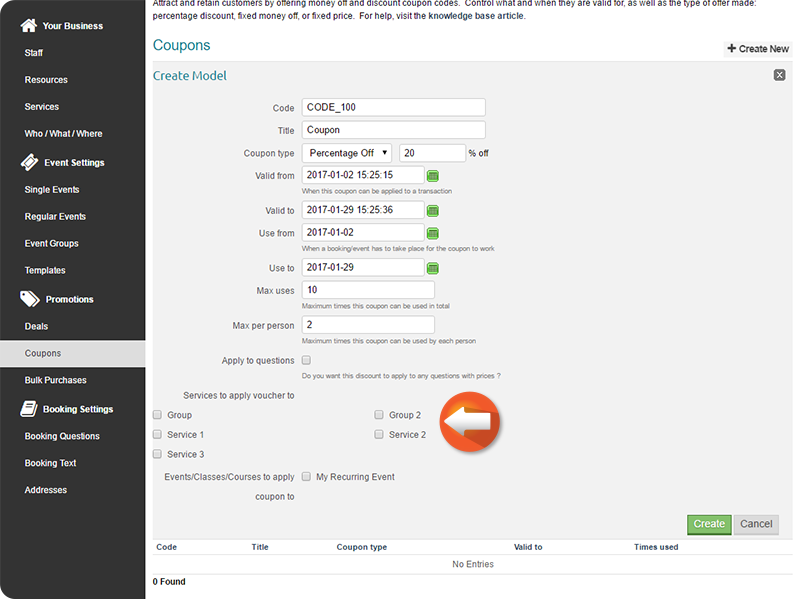 Select the check boxed for Services the Coupon can be used for.